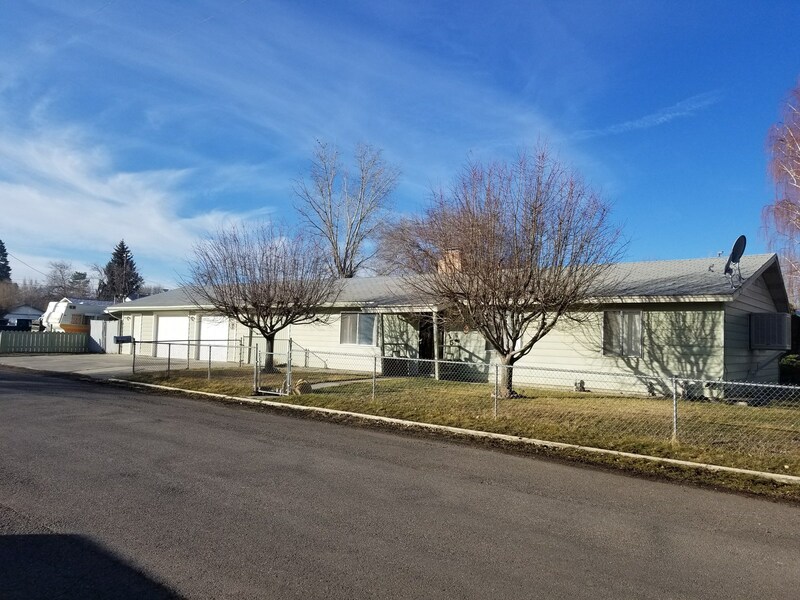 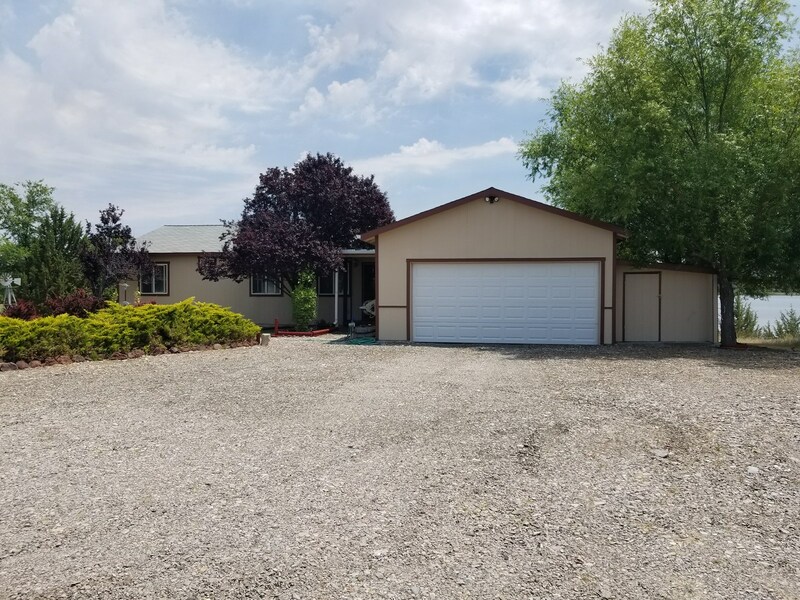 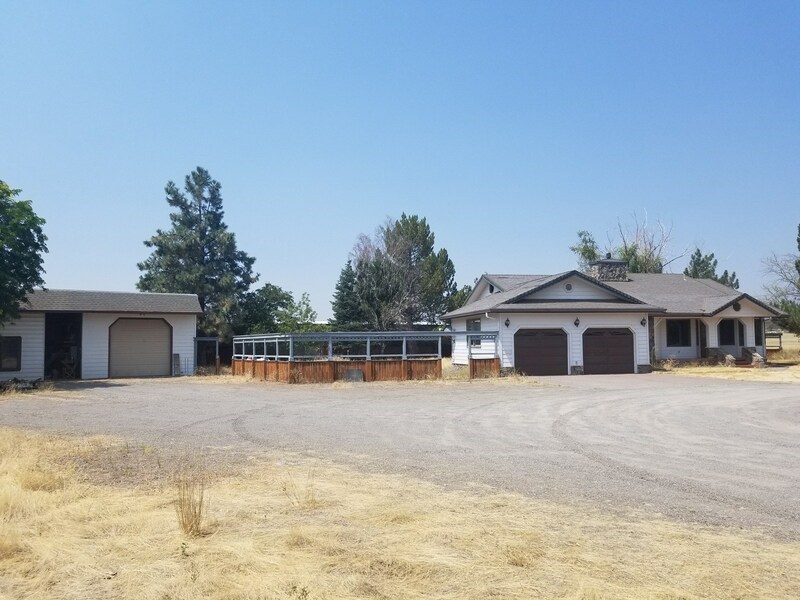 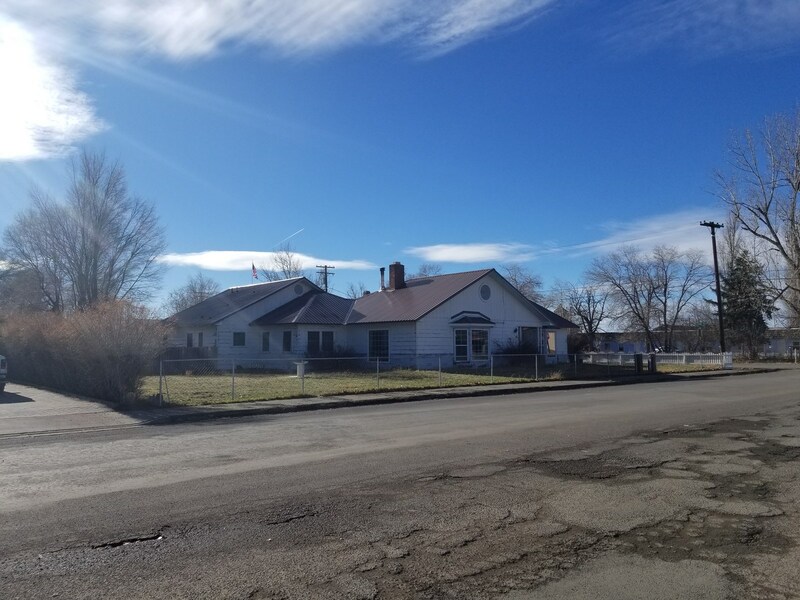 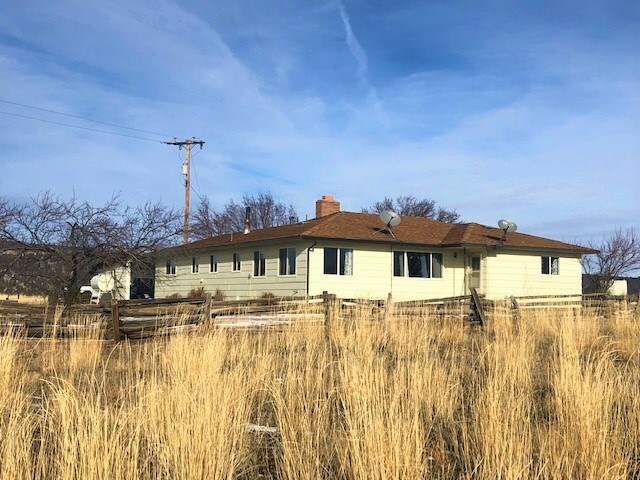 Alturas CaliforniaRecently Sold – United County AAA Advantage Realty Inc.
Country Home with 21.7 acres. 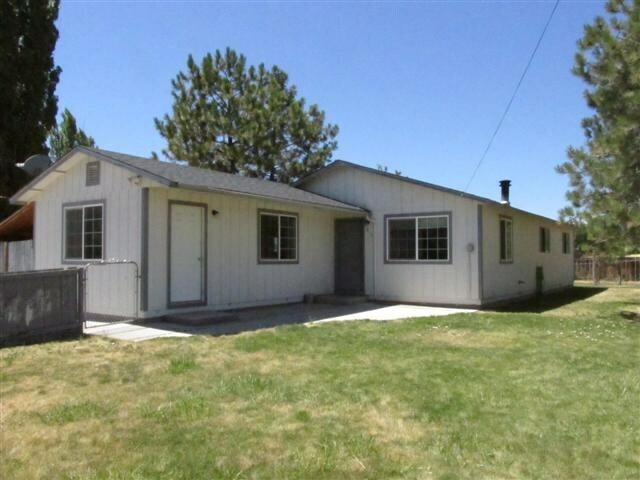 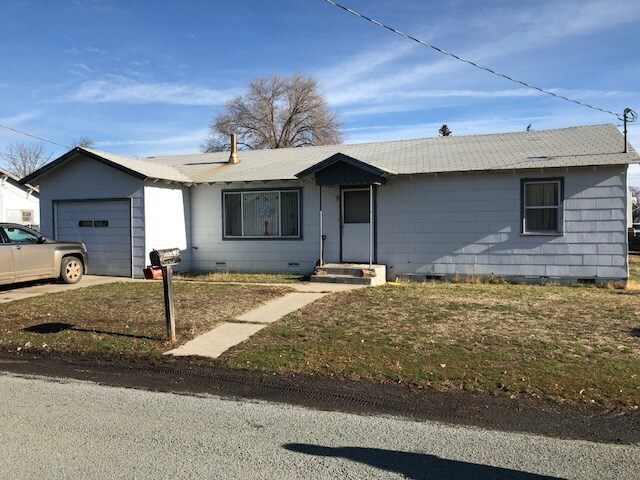 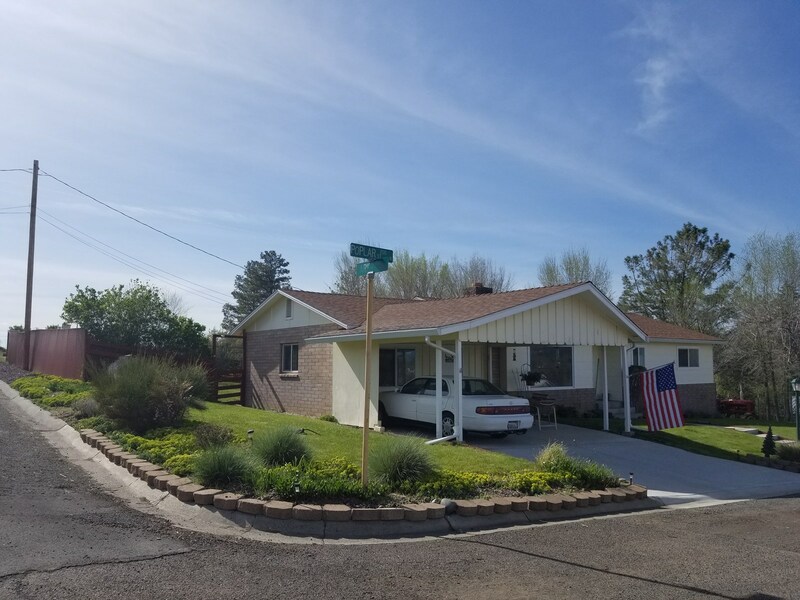 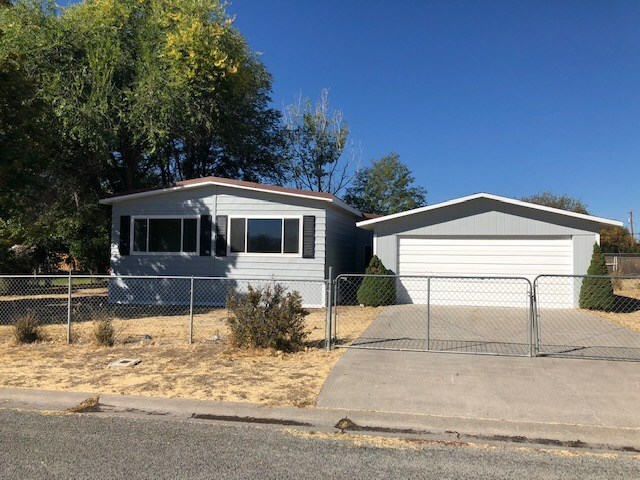 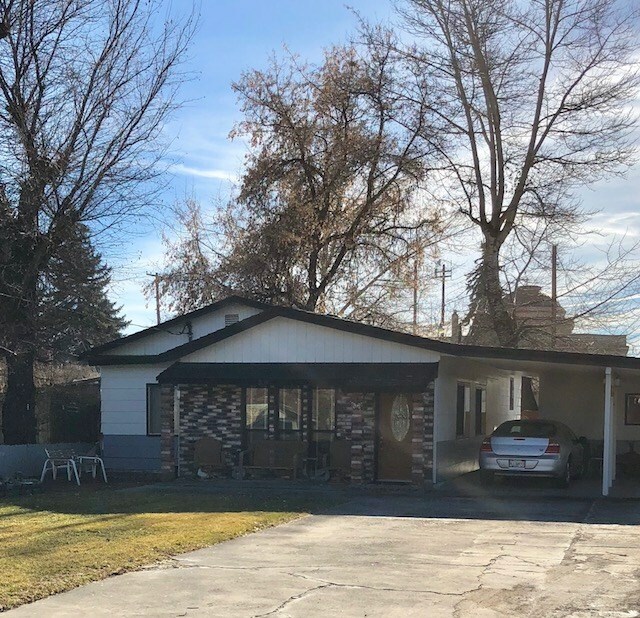 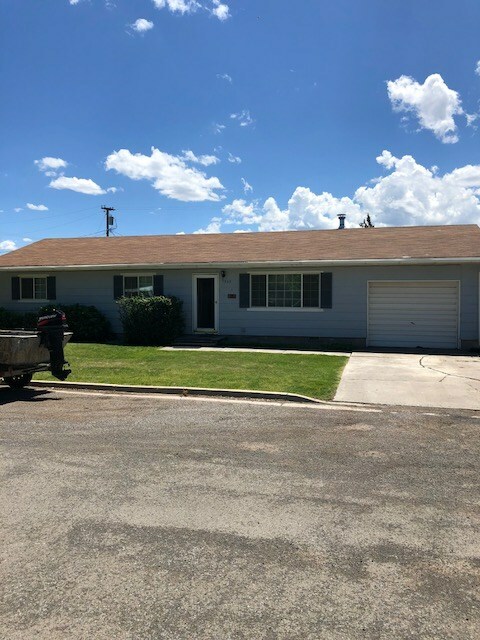 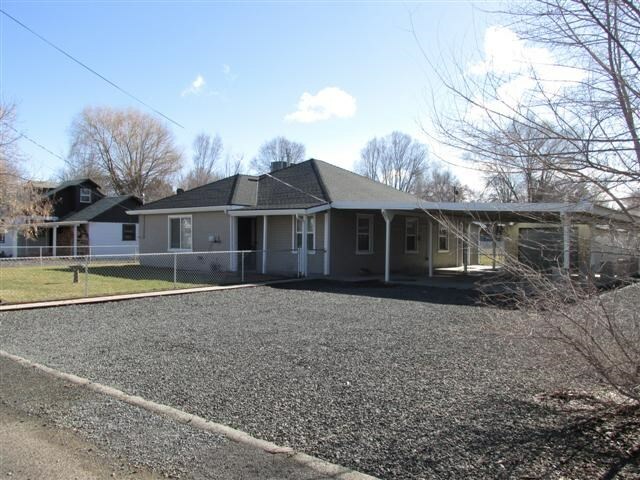 3/bed2bath 1196 sq.ft home in Alturas, Ca. 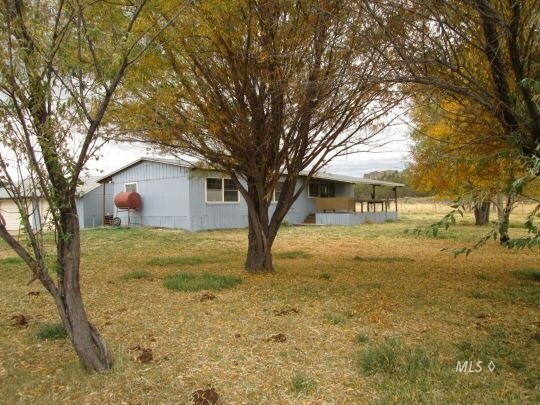 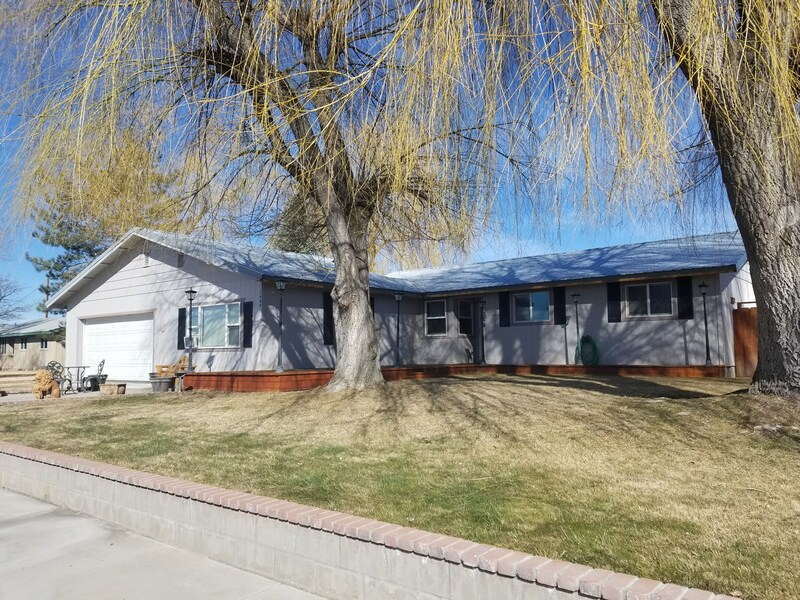 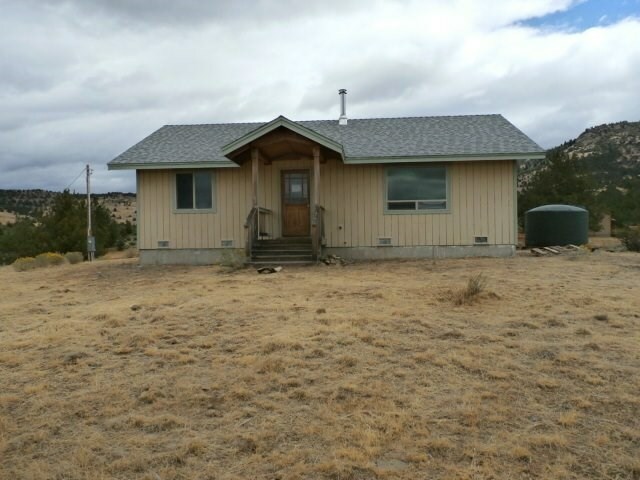 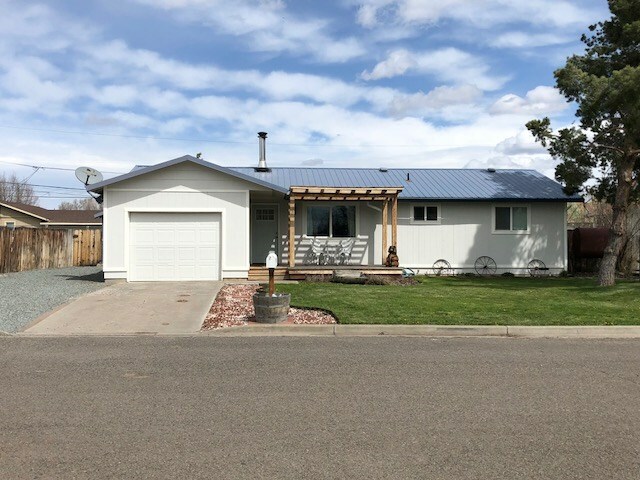 3bd/2ba Home on .25 acres in Brooks Park-Alturas. 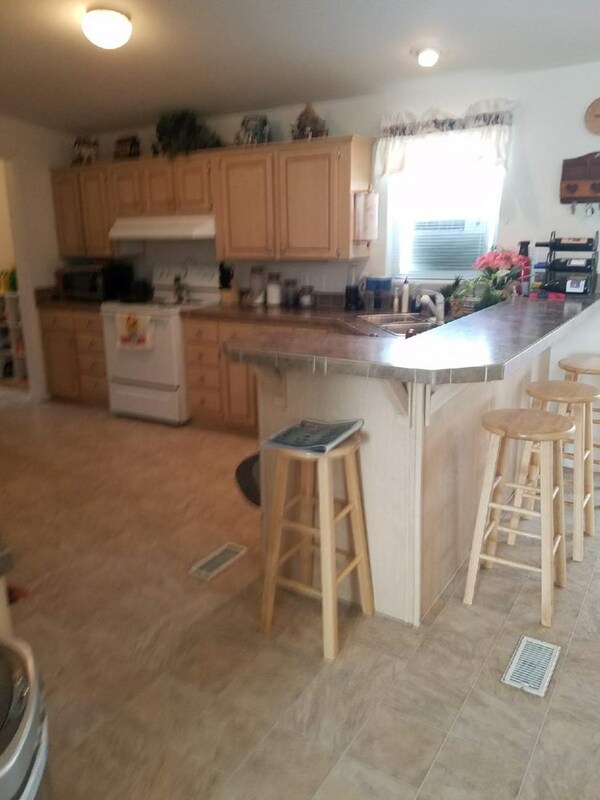 1,536 sq. 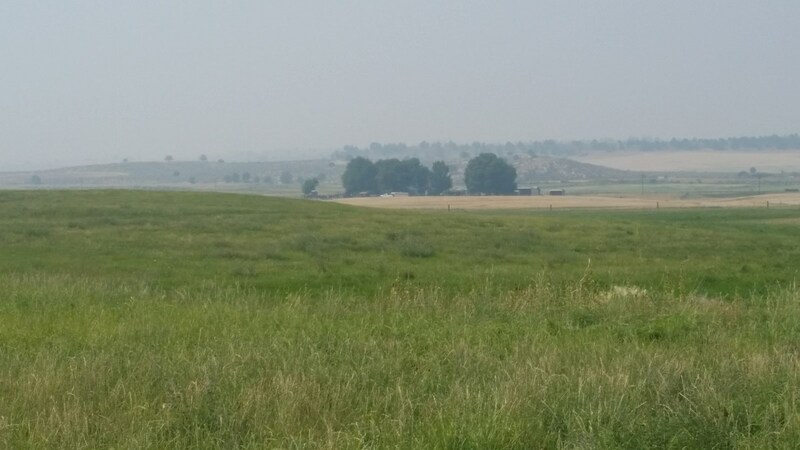 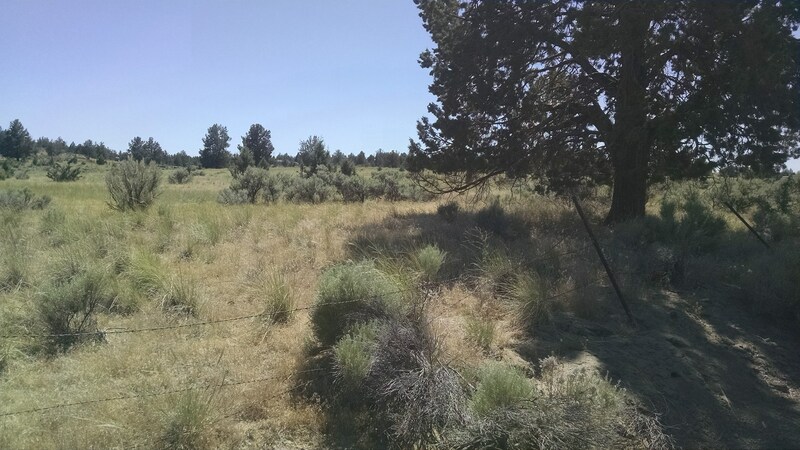 354 Acres of Cattle & Hunting Land for Sale in Modoc. 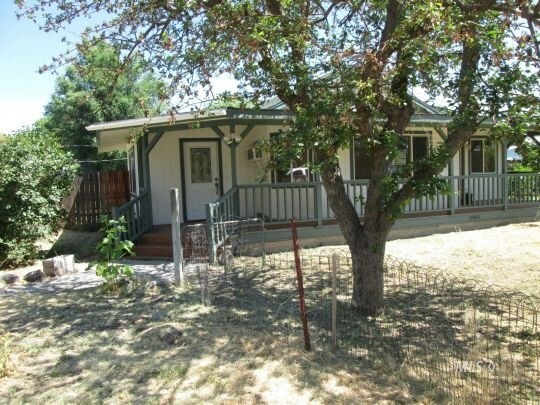 Cozy A Frame home with year round creek in back yard. 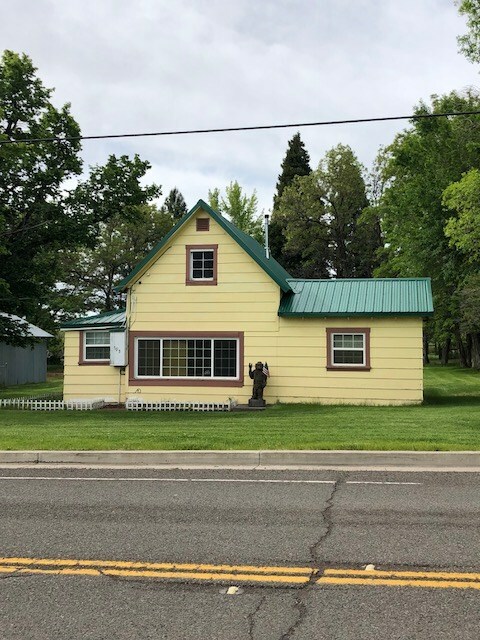 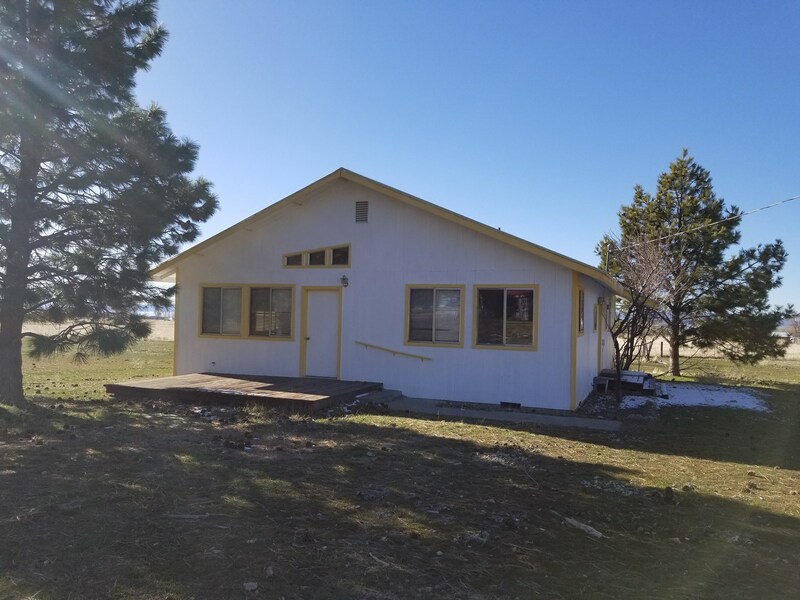 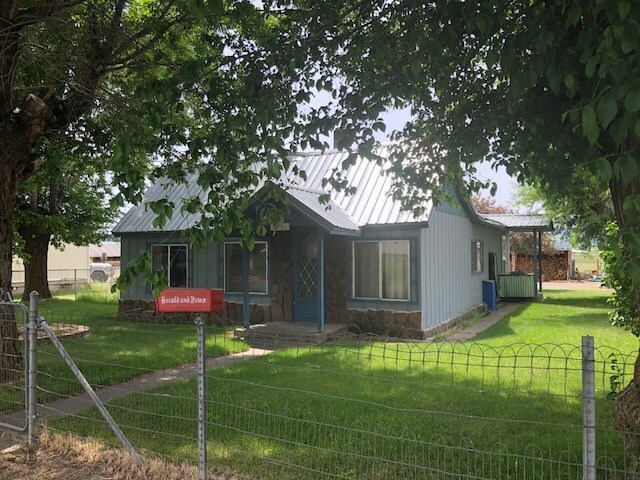 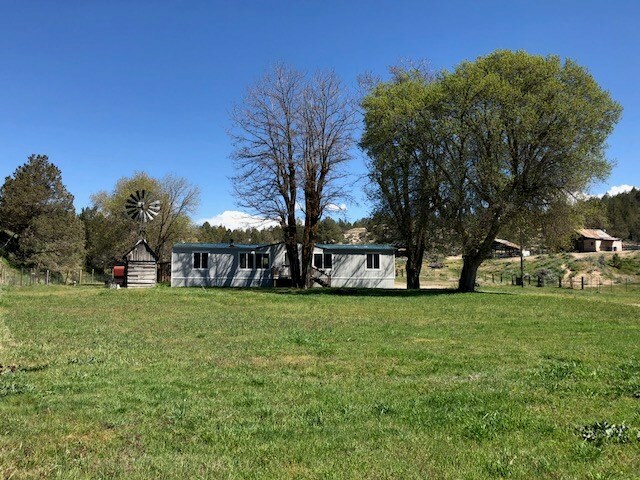 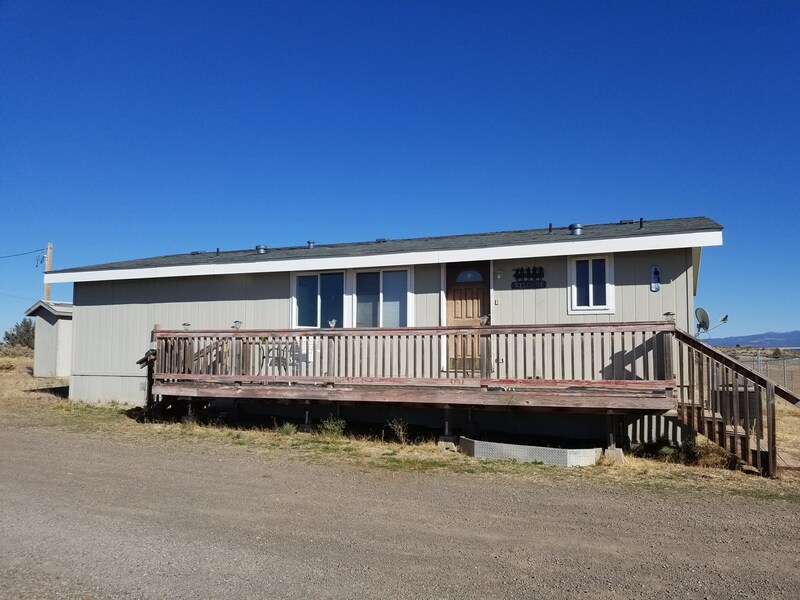 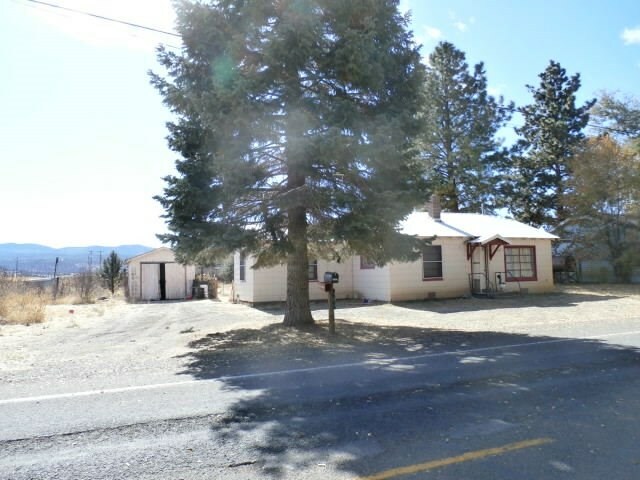 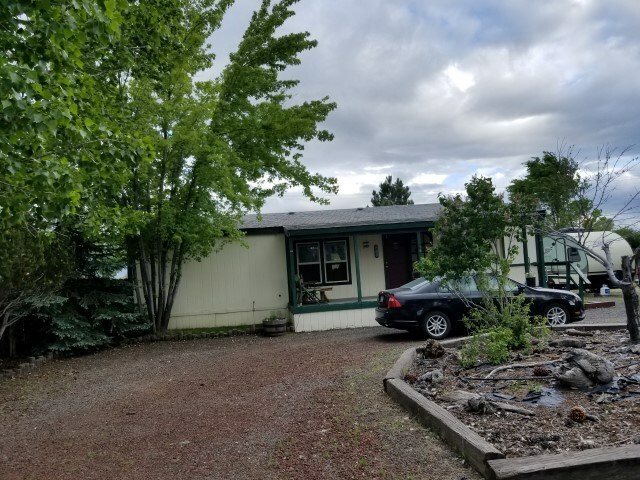 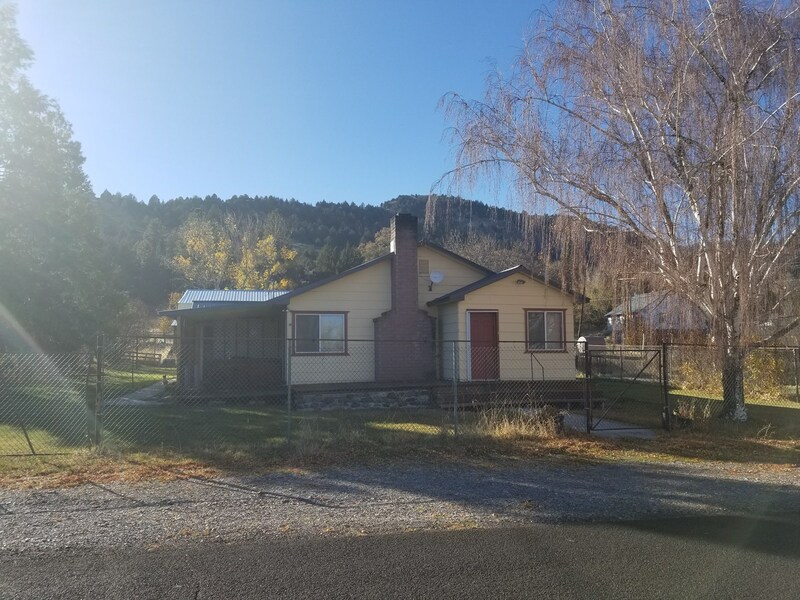 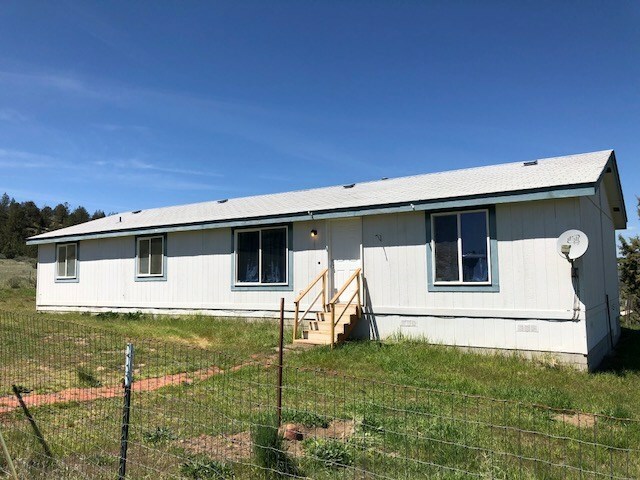 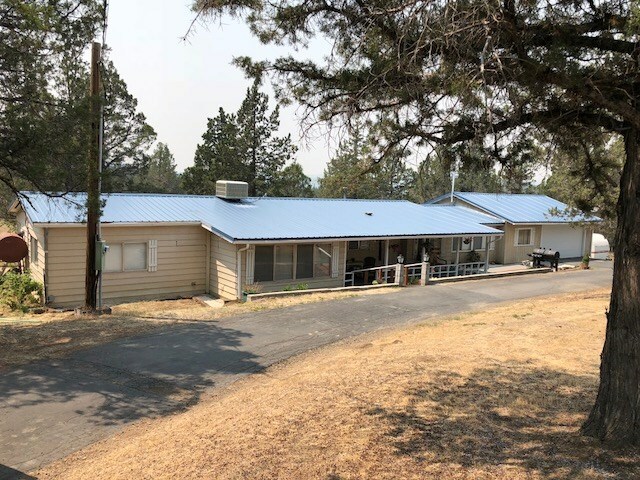 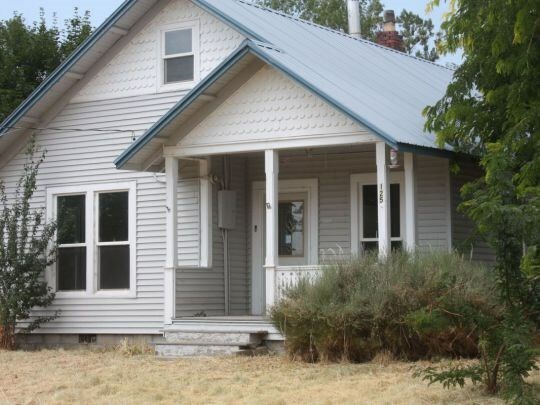 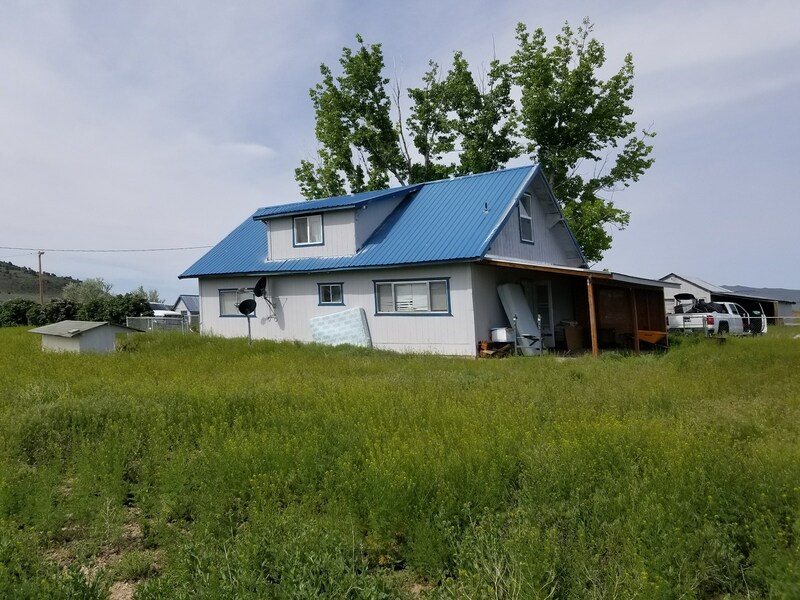 2+bed/2bath Home on 2+/- Acres For Sale in Modoc County. 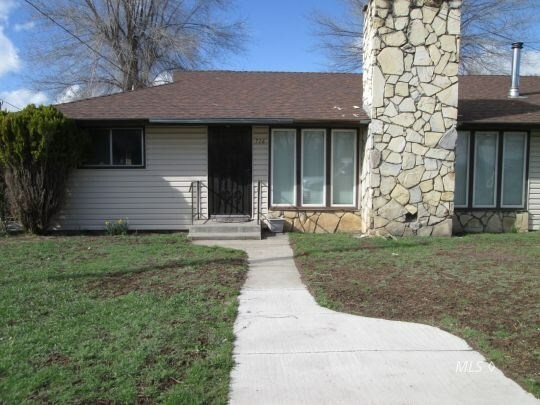 3 bed/1 bath 1096 sq. 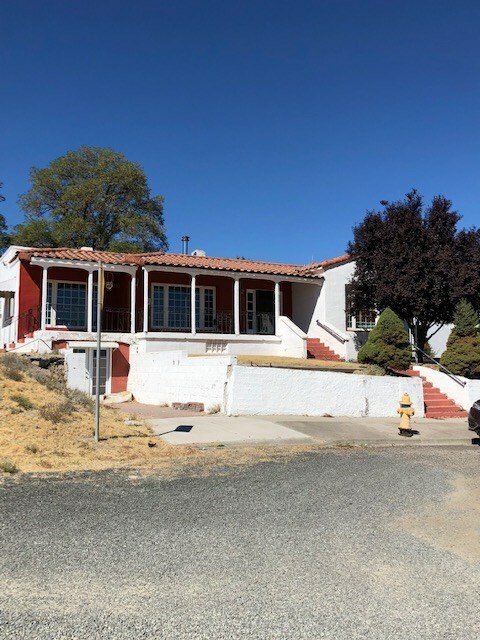 ft home in town of Alturas, Ca. 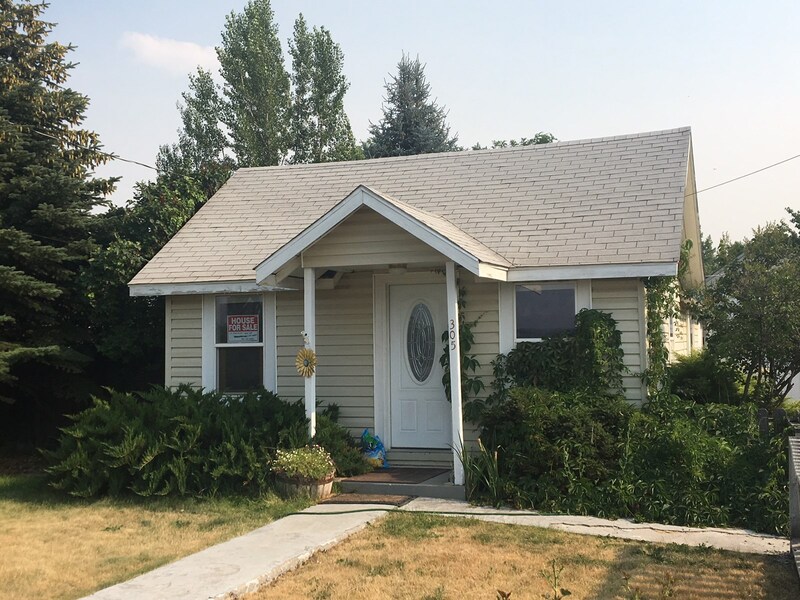 1 bed/1bath 494 sq.ft. 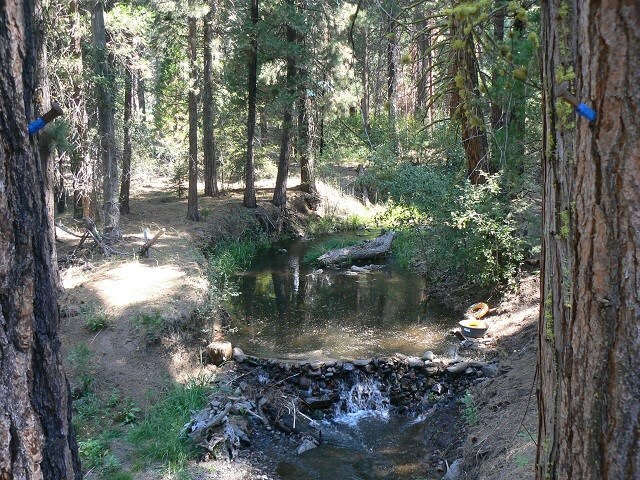 home in town of Cedarville, Ca. 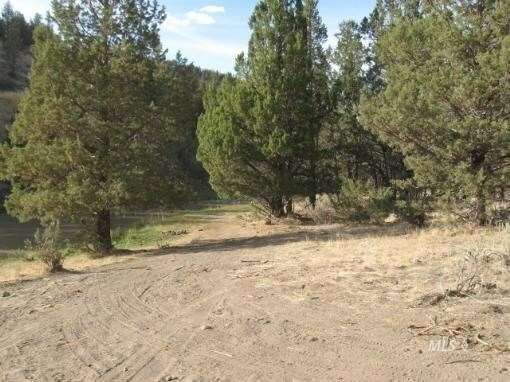 Home on 20 acres For Sale in Modoc County. 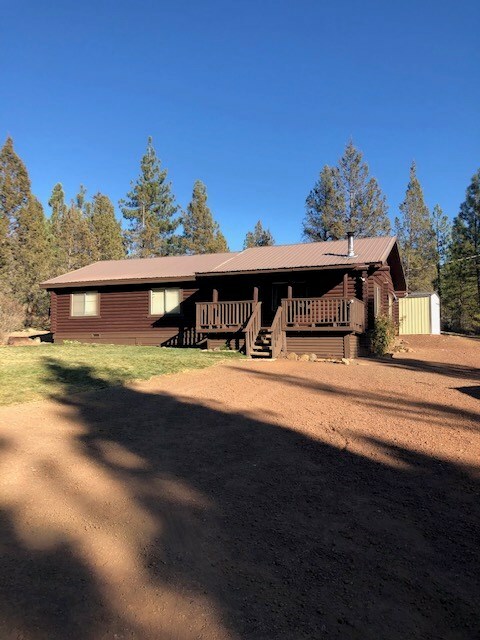 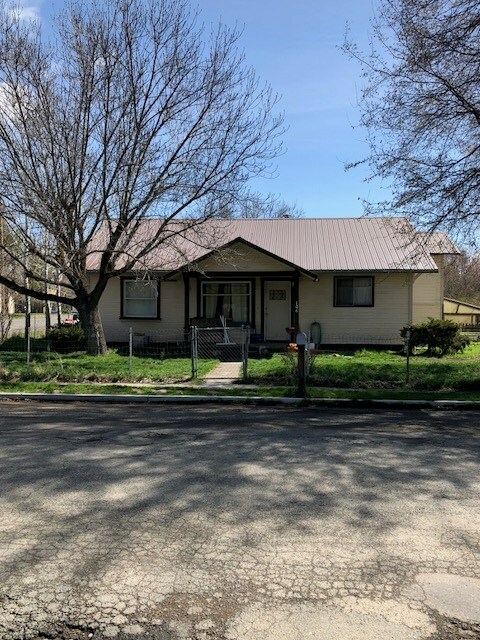 Home for Sale in Modoc County, Alturas, CA. 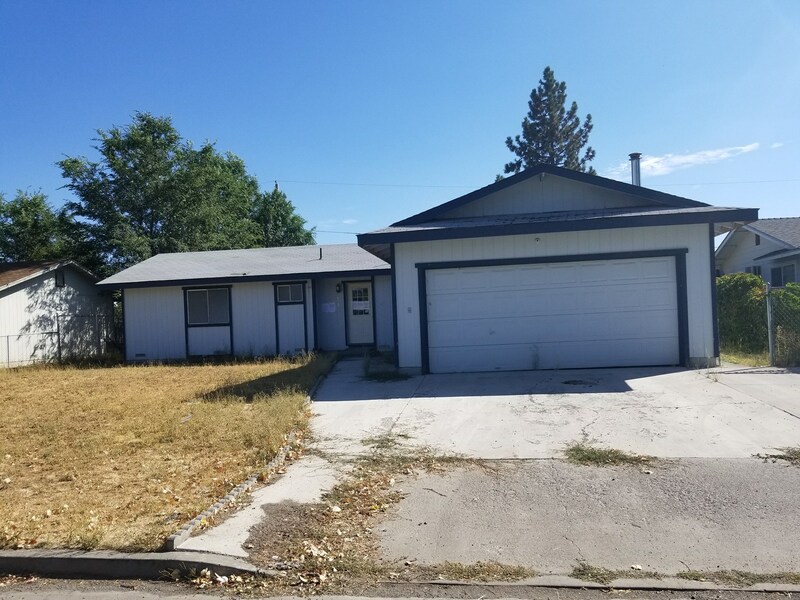 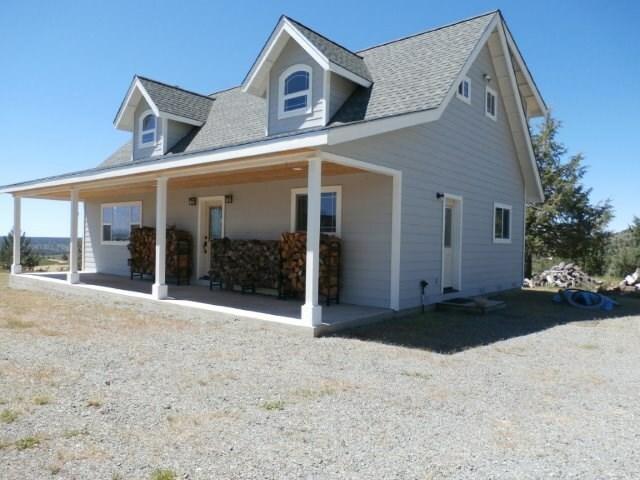 4 Bedroom Home for Sale in Modoc County. 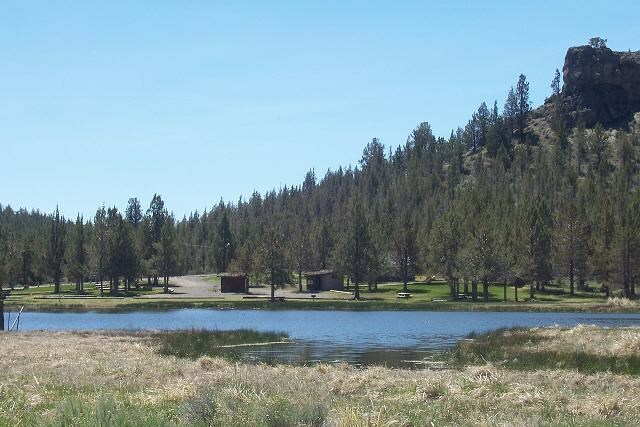 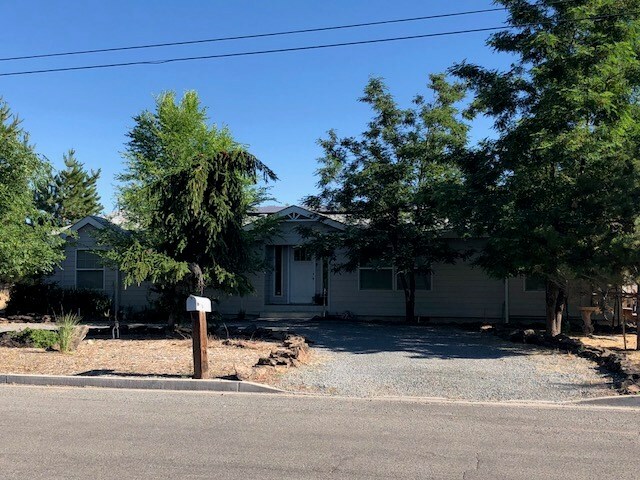 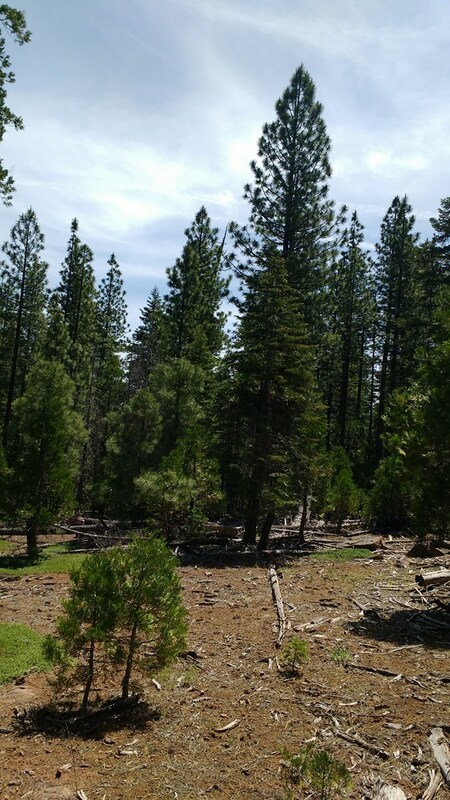 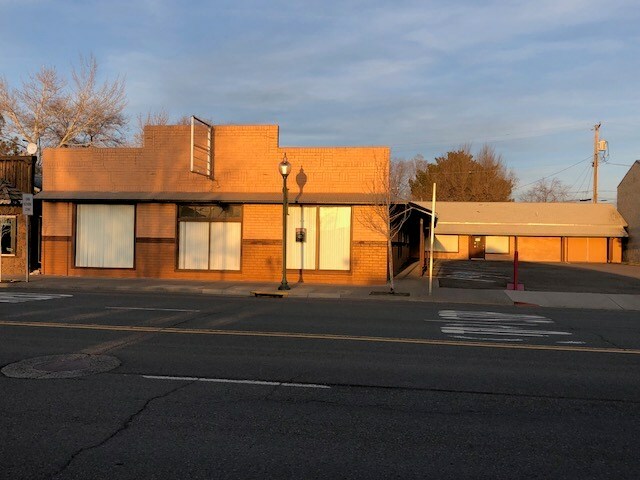 Land For Sale In Cedarville, California. 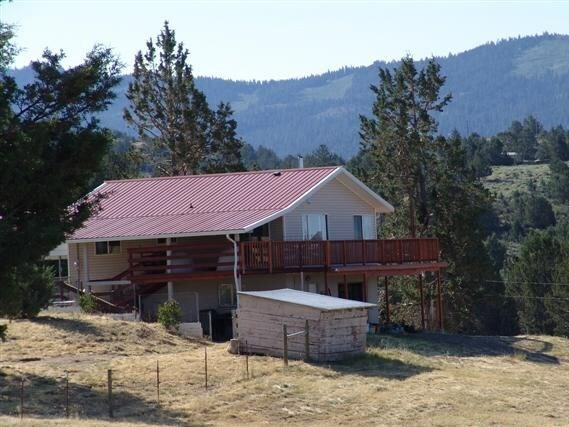 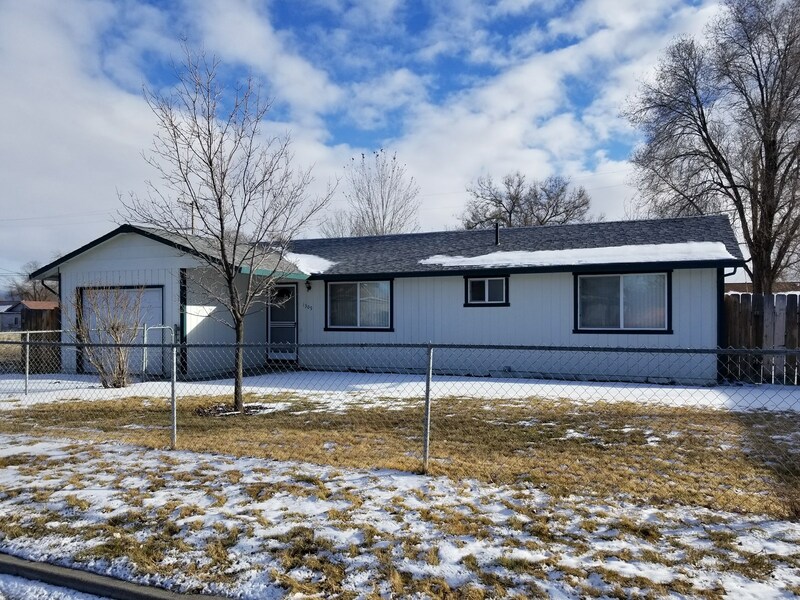 Home for sale in Alturas. 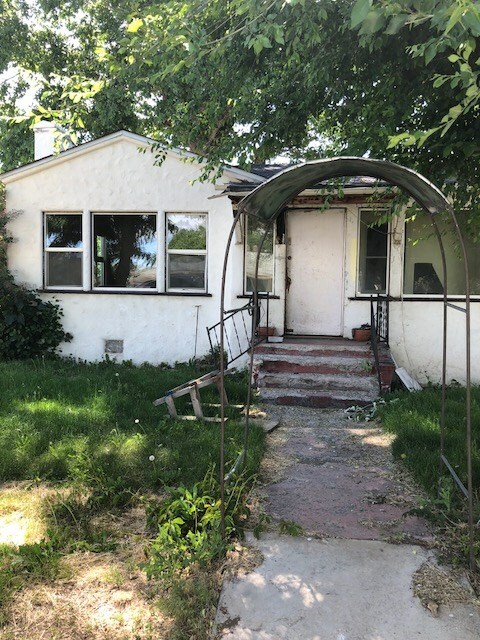 2 bed/1 bath 1008 Sq. 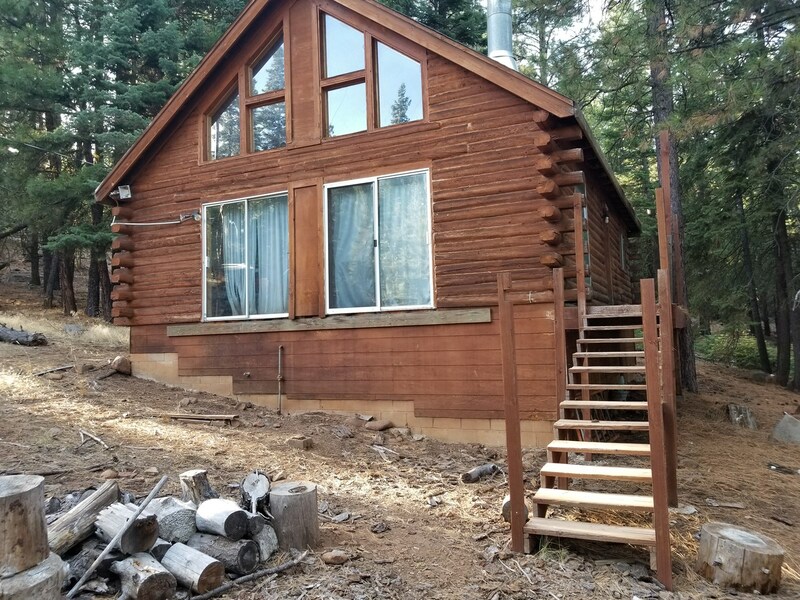 ft.
MOUNTAIN HOME FOR SALE IN THE PINES OF NORTHERN CA. 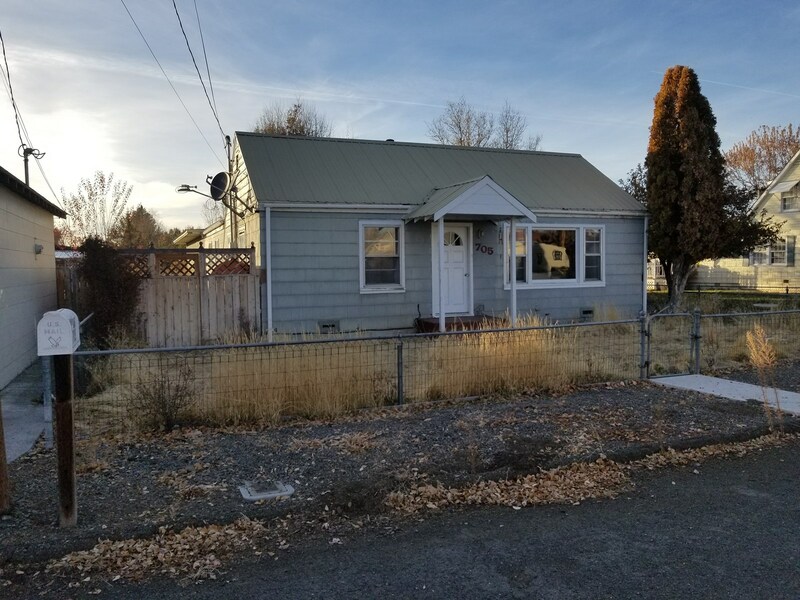 Small Starter Home in a Small Rural in Northeastern CA.